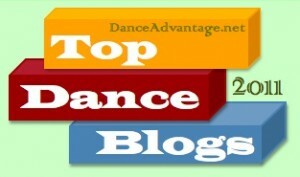 Vote Now For the Top Dance Blogs of 2010! Dance blogs who rallied the most comments have made the cut for the final voting stage. Vote now for your favorites!